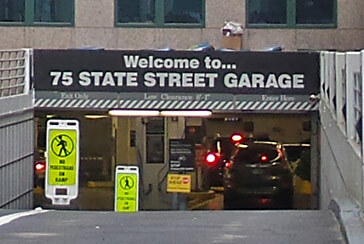 100 State Street is located in downtown Boston, near the corporate offices of many local and national businesses. With very few viable options, parking in downtown Boston can be a challenge. Let Parking.com be your guide to finding the closest parking near your downtown destination. Reserve parking is offered at select Parking.com locations.